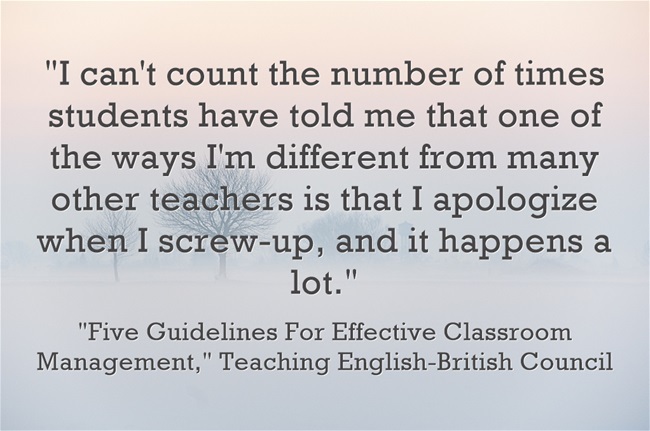 Five Guidelines For Effective Classroom Management is the headline of my latest post for The British Council. I’m adding it to The Best Posts On Classroom Management. You can see all my past British Council posts here.